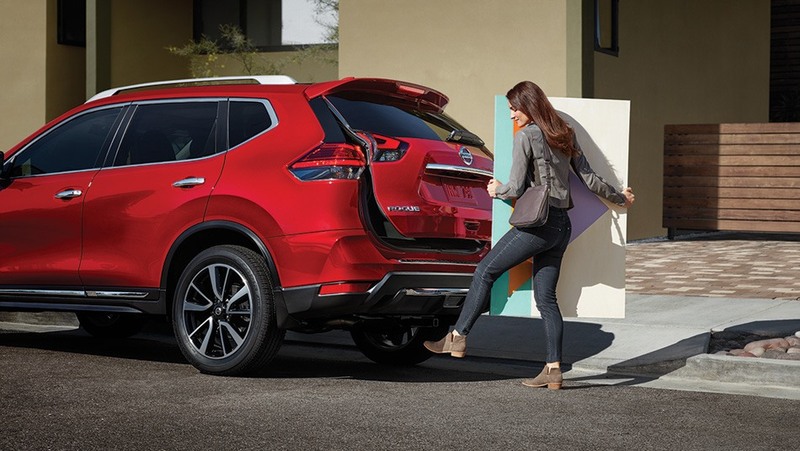 Designed as one of the top SUV's on the market today, the 2018 Nissan Rogue is a thrill to drive, boasting incredible safety ratings, and adept capability. 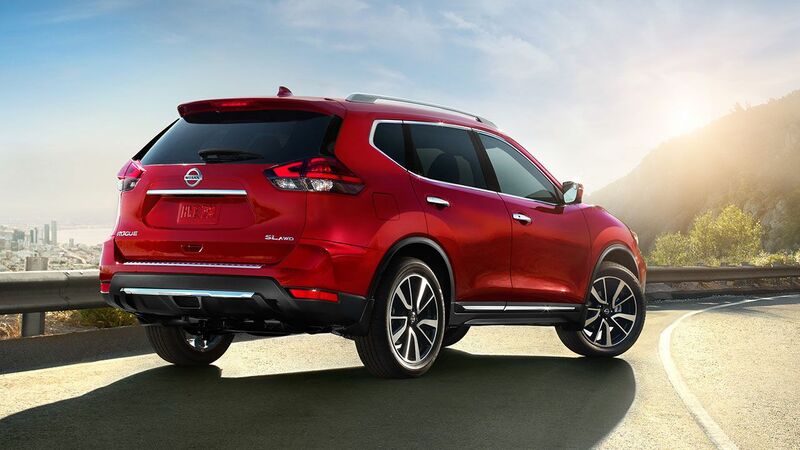 With unique Nissan styling, this SUV is sure to be a welcome addition to the family! Designed to turn heads, the design of the Nissan Qashqai incorporates Nissan's signature style, and makes it stand out like never before. Look good on the streets, no matter where you're going! 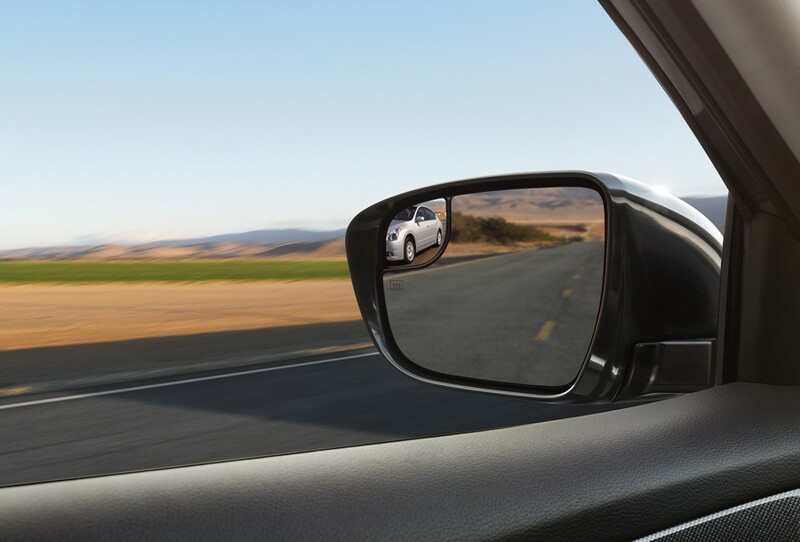 Standard heated outside mirrors help you better see what’s behind you during inclement weather, while the available embedded LED turn signals let others know when you’re ready to make a move. 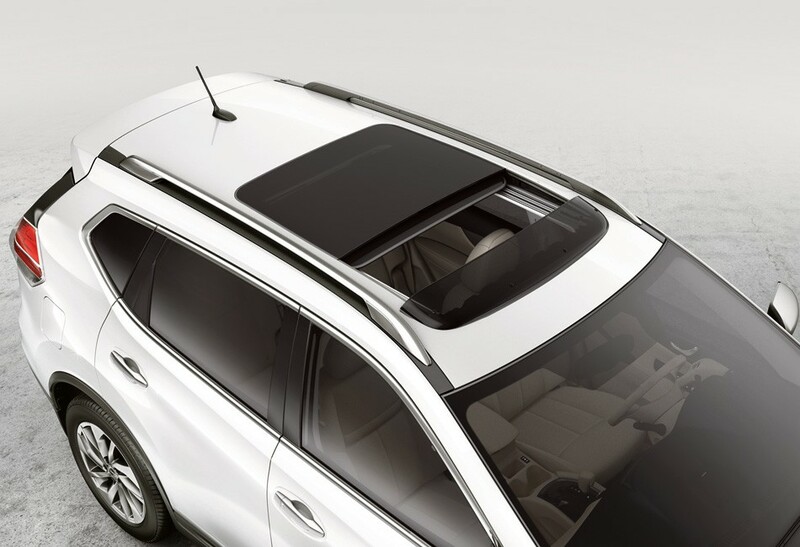 Rogue is a willing partner to your outdoor activities. 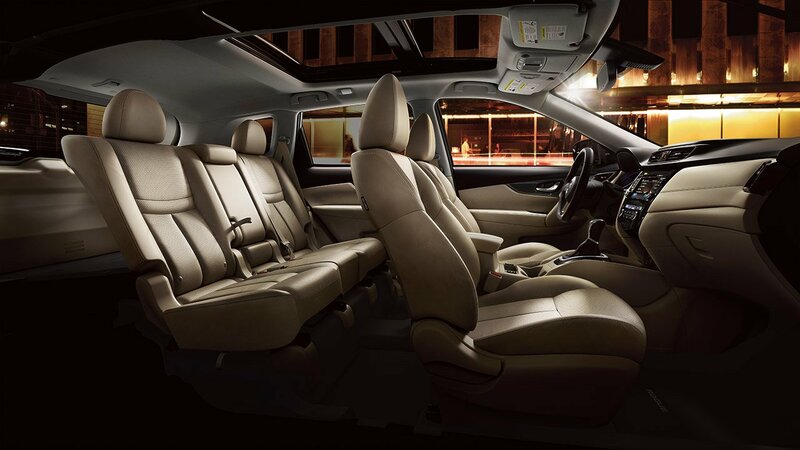 The clever split-folding 2nd-row seat lets you mix cargo and friends, and you’ll love the handy centre pass-through for long items. 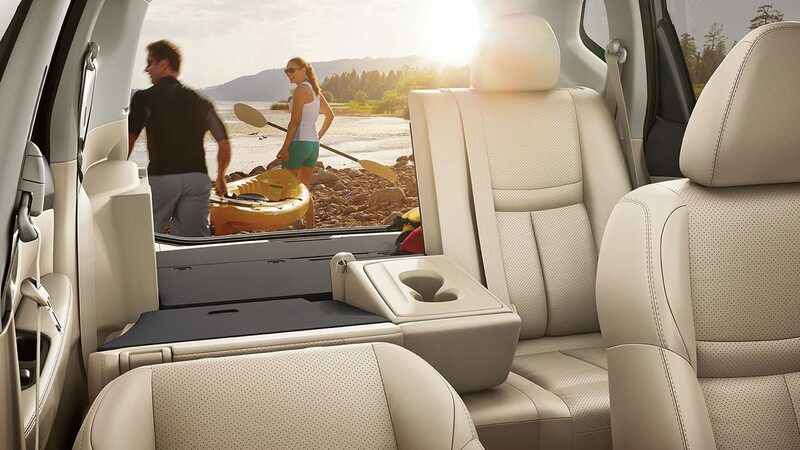 And with the right passenger seats down, you can bring along an object around 8’ long. Paddle on. 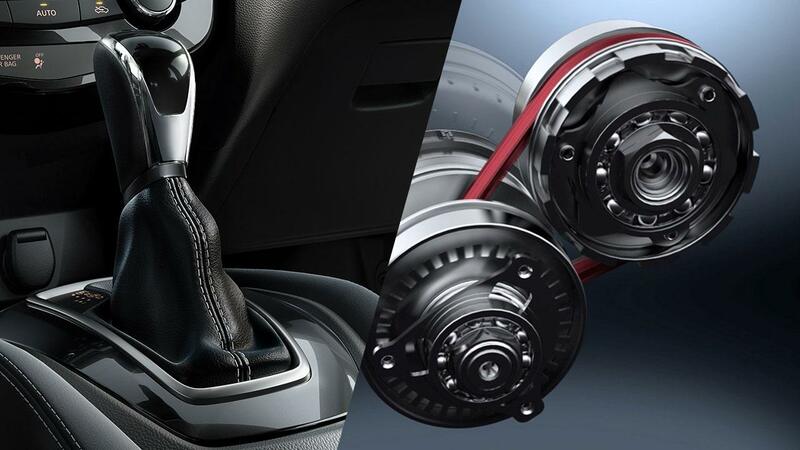 With the advanced Xtronic Continuously Variable Transmission (CVT), you have a virtually gearless road warrior. 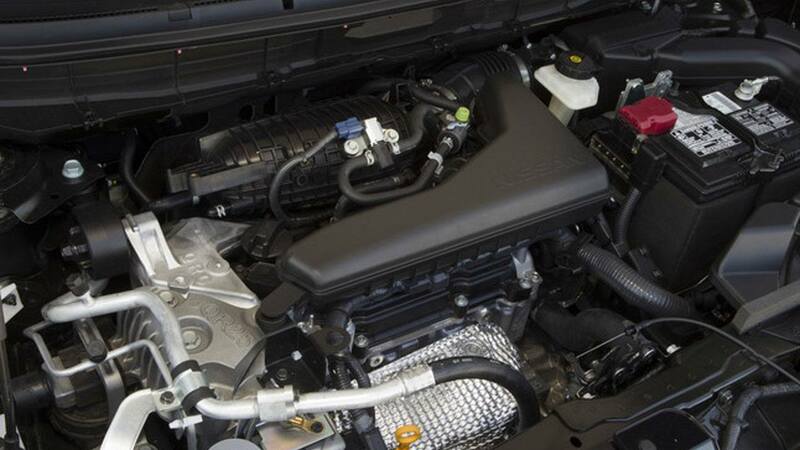 It can hold the engine at the ideal engine speed for the job, providing a wave of power when you need it – or low revs for quiet, efficient cruising when you don’t. And when you want to put more control in your hands, activate Rogue’s new Sport Mode for on-demand shifting and enhanced throttle response. Available technology like the Intelligent Around View® Monitor with Moving Object Detection and Intelligent Cruise Control help to make each drive easier. Keep an eye out around your vehicle or keep pace with the flow of traffic – it can be as easy as a single push of a button. 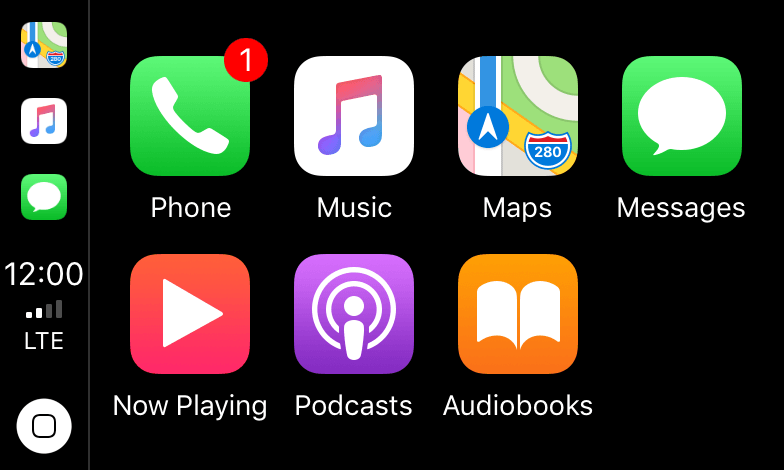 Apple Carplay gives you the power to make and receive calls, use navigation access music and more. Navigate any city like a local. 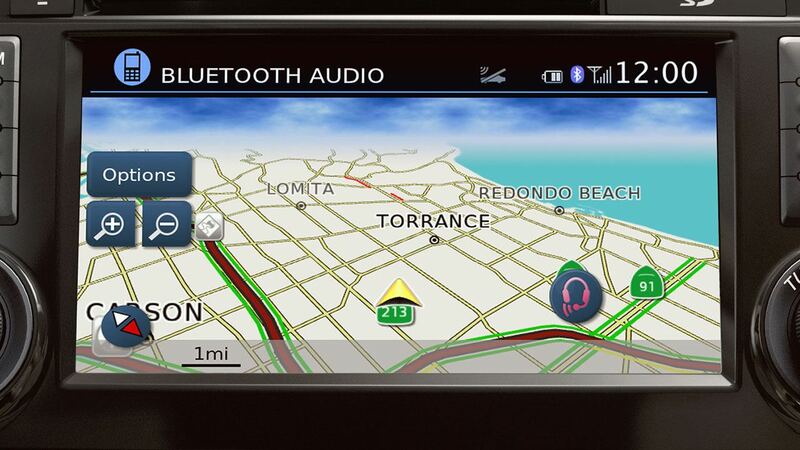 Available NissanConnect with Navigation features a 7” colour touch-screen that serves up Google® Points of Interest like restaurants, gas stations, and ATMs, and leads you to your destination with voice-guided turn-by-turn directions. 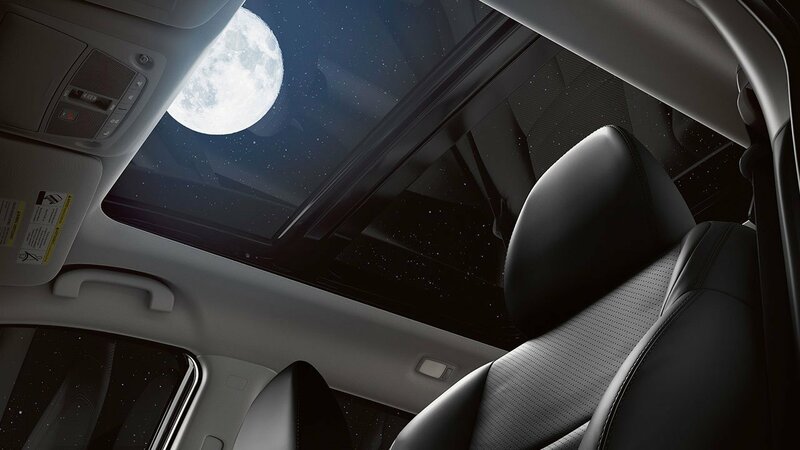 Imagine having a co-pilot on board that makes your drive feel more secure. Nissan Intelligent Mobility offers a suite of available advanced systems that help you watch the flow of traffic, and even think ahead. If another vehicle is detected in your blind spot area, an indicator appears in the drivers or front passengers door and the advanced drive display. If you turn your signal on, the indicator flashes a warning chime to alert you to any vehicles in your blind spot. 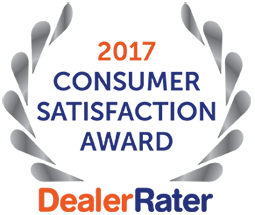 Standard Intelligence Emergency Braking can warn the driver of a potential collision and reduce the speed of an impending impact if possible. When you start to drift from your lane, the Lane Departure Warning system alerts you with a visual warning and an audible signal. If your Rogue's Intelligent Lane Intervention detects that you are straying from your lane, it will engage and gently help guide you back.